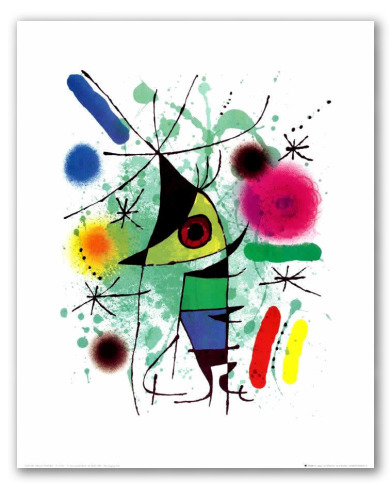 "Singing Fish" by Miró, Expressionist Oil Painting. Expressionist abstract compositions forming the figure of a fish. 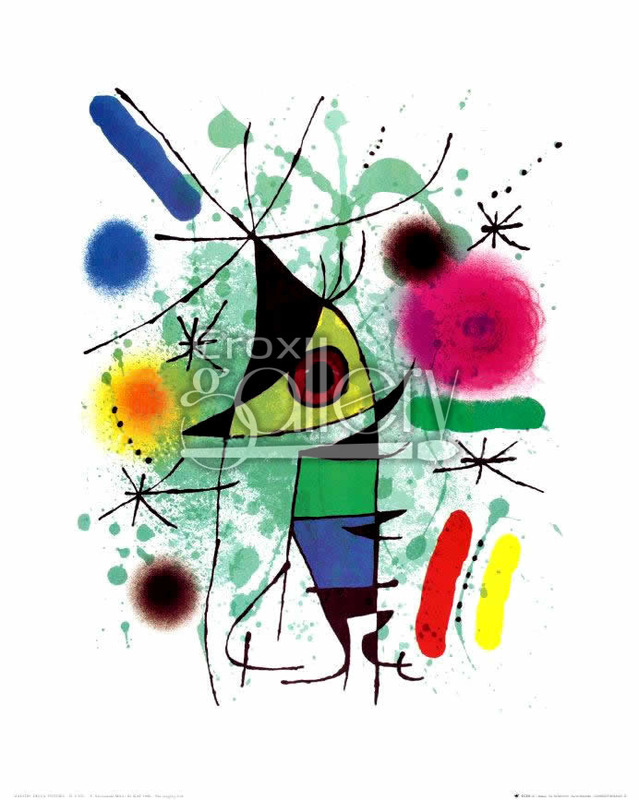 Painted by Joan Miró.